We offer a focused range of temperature sensor extension cable covering type K and J thermocouples and copper RTD cable. All of these cables are sold by the metre so you can buy as much or as little as required. 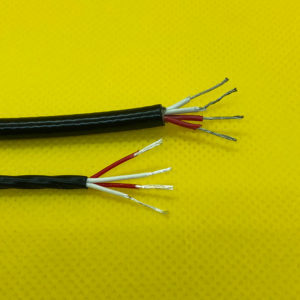 Other types of temperature sensor cable are available on request please contact our sales office if you cannot find what you need. RTD extension wire for use with PRT sensors in high temperature environments. Available in a choice of insulation materials and a range of lengths. 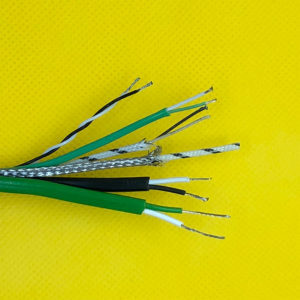 Thermocouple extension wire in a choice of insulation materials, type J or K, flat or twisted pair, for use with Tecnologic temperature controllers.